The OMC global championship is staged in Paris and happens to be the world’s biggest and most credible championship in the world of hair and aesthetics. This is a moment of pride, glory, and jubilation as ace beauty expert Blossom Kochar along with Samantha Kochhar and Richa Aggarwal have been given the responsibility of becoming Jury for forthcoming OMC, World cup for hair crat and aesthetics championship. OMC is the world’s most renowned and respected organization, OMC (ORGANISATION MONDIAL COIFFURE) in the field of makeup and hair craft. Forthcoming event will witness the championship of hair and makeovers craft at its best. Seasoned hair and beauty professionals from across the world will showcase their skills and craft at the Parisian stage that shall be judged by an esteemed jury. This augurs well for India and Punjab as the country can now expect to see the participation of a wider scale on the global platform thus far more glorious display of culture at the global arena. On speaking about her Role and responsibility as a Jury for OMC, World’s most credible championship Dr Blossom Kochhar informed, “ I call this as supreme honour and acknowledgement go our ongoing event. OMC WORLD CUP CHAMPIONSHIP happens to be the most credible and coveted event that recognizes craft of seasoned beauty professionals through their craft in hair design and aesthetics. The event provides them with a global platform to showcase their skills and be judged by a jury that is selected from across the world. 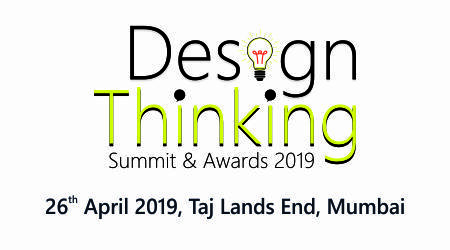 We are going to represent India and this remains an opportunity for us to take India’s best from aesthetics and hair craft on the world map and also do a cultural exchange with around 50 participating countries. OMC happens to be world’s most credible and largest professional hairstylists and makeovers organization and is responsible for hosting a very special and biggest competition for professionals who thrive both in their careers and in the competitive hairdressing and makeup realm. With over 50 countries and over 2,000,000 individual members worldwide, this is a competition that invites around 1,000 selected participants on a global scale. 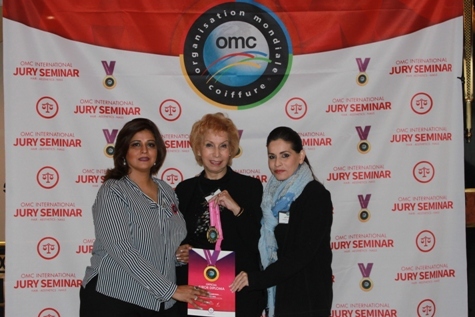 Winners of various categories are selected by the OMC GLOBAL JURY PANEL. The panel includes 8 World Renowned Jurors, utilizing the OMC 30-point international scoring system, existing since 1946.